This entry was posted on 29th November 2018 by Marci Cornett. This Christmas, we are doing our best to avoid contributing to overconsumption and needless waste, but that doesn’t mean we have to give up the joy we give and get from exchanging presents with the people most important to us. So we’re choosing to fill our Christmas list with presents that are more sustainable and more thoughtful. We think Rosehip oil is an absolute gift from mother nature herself to those of us who want an effective skincare routine that feels luxurious but doesn’t introduce synthetic chemicals into our bodies (or the environment for that matter). 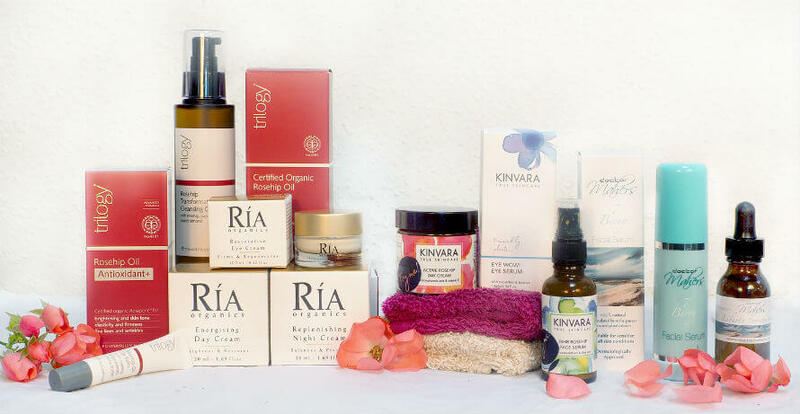 Treat someone special to one of the many rosehip oil products we carry, each expertly made with all natural, plant-based, cruelty-free, environmentally-kind ingredients. And each an absolute pleasure to use, making us feel like we’re really pampering ourselves. Treat the man in your life to a clean, organic skincare product that conveys nourishing, healthful ingredients to the body and stays away from ones that are potentially toxic, harsh or pointless. We have something to enhance and improve every aspect of a man’s natural skincare routine from after shave, to shower gel, to moisturisers as well as deodorant and cologne. Who wouldn't love to receive this gift set from Doctor Mahers, the Irish specialists in clean, therapeutic skincare? 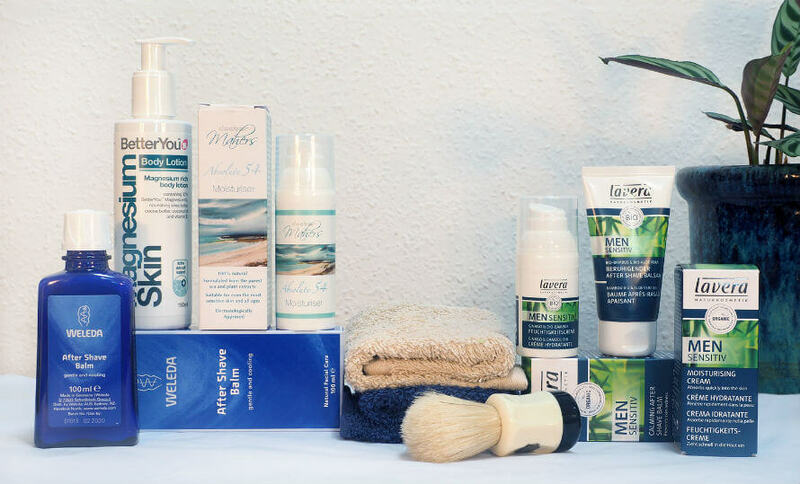 Filled with 5 gorgeous products: Eutopia Facial Wash, Eutopia Body Wash, Vitalize Cleansing Bar, 7 Berry Face Serum and Absolute 54 Moisturiser. All for €48, what an incredible value. 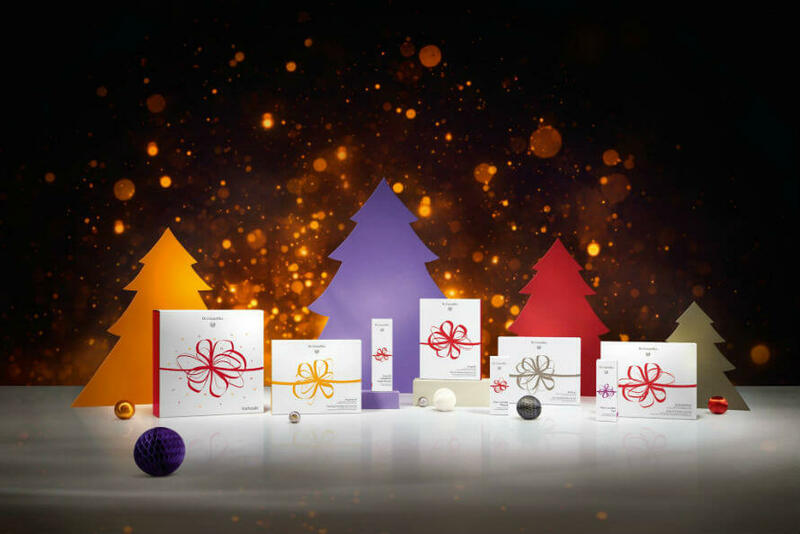 Especially for the season, Dr. Hauschka has released limited edition products and gift sets packaged in beautifully festive boxes. Delight someone with a set filled with exquisite products for the face, body or hands, all made with gorgeous, responsibly-sourced ingredients that leave the skin radiant and silky soft. We're absolutely smitten with the new 2019 Moon Diary—the perfect gift for any woman on the Christmas list. 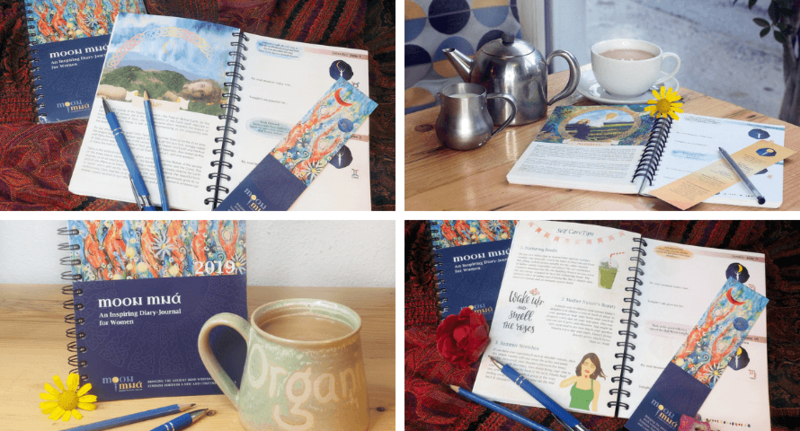 The new edition of this beautifully crafted Diary-Journal features 272 pages to explore, filled with Celtic Goddess archetypes as monthly themes plus women’s stories, the female-moon connection, affirmations, Irish proverbs, mindfulness exercises, and self-care tips. It's a gift that will be treasured the entire year. In love with the Organico mug? With this locally-made seaweed bath, stress melts away as the body absorbs anti-ageing properties that soften skin and encourage cell renewal. Frequent seaweed baths are recommended to soothe skin conditions (including eczema, psoriasis and acne) and sore muscles. Ocean Bloom’s seaweed bath is a detoxifying experience for the mind and body. If you ask us, a beautifully made candle is always an appropriate gift, especially when it's clean burning, and made with a cotton wick and pure plant ingredients. 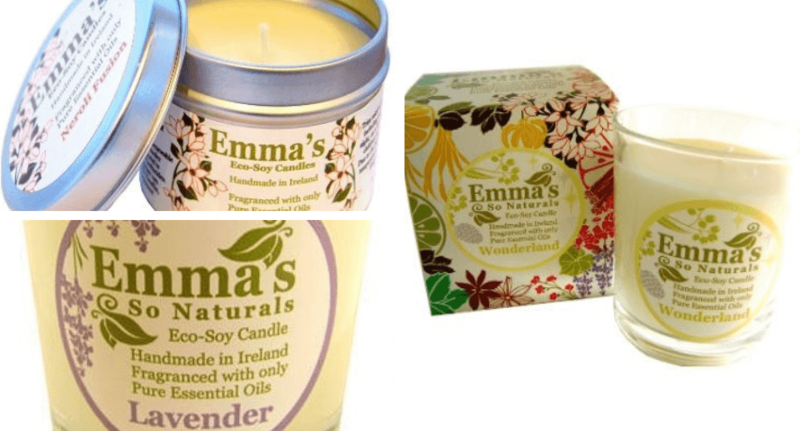 These candles come in lovely tins or tumblers. Each is uniquely scented with essential oils that soothe and calm. At the moment, we’re particularly keen on the cosy scent of Wonderland, the Christmas fragrance. When you give someone one of our housemade Christmas cakes, you’re giving them both a delectable present and a plan for dessert after Christmas dinner—that’s one less item on their to-do list! 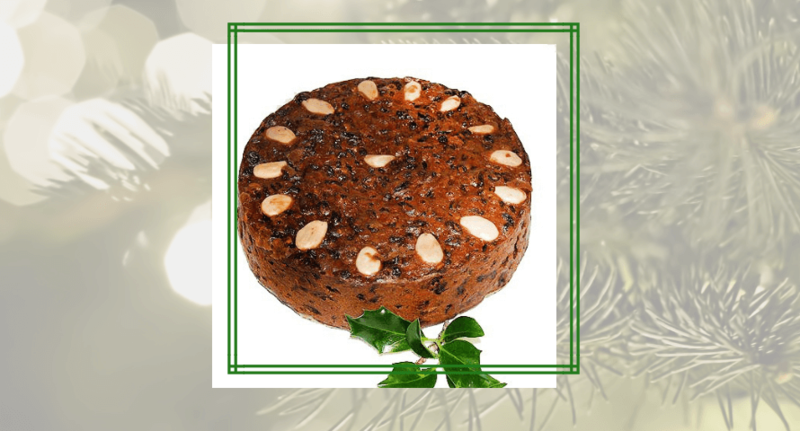 We make our Christmas cakes with spelt flour and generously pack them full of organic fruit and nuts so they’re brimming with the best flavours of the season. 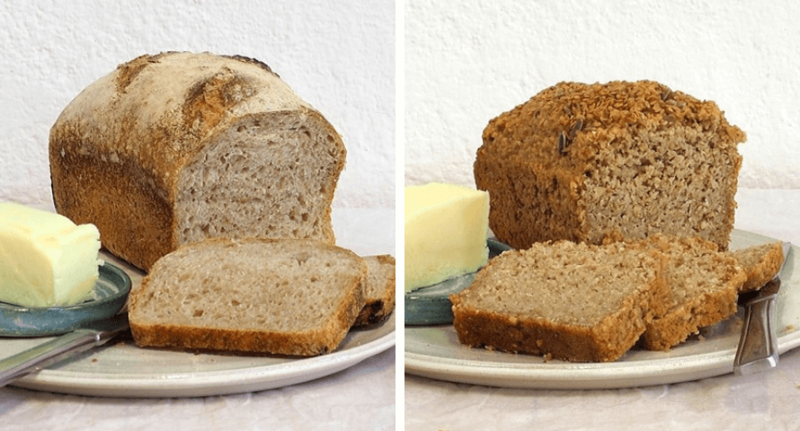 Bread may not seem like an obvious choice for a present, but who couldn’t do with an extra loaf or two around the house or in the freezer this time of year? Suddenly, an impromptu gathering over a cheese board or a French toast breakfast for the overnight guests aren’t at all daunting. Our organic whole grain sourdough is fermented for 36 hours for enhanced flavour and digestibility. Our Oat bread is wheat-free, made with organic oats, and deliciously moist. We’re stocking up on both for the Christmas holidays! 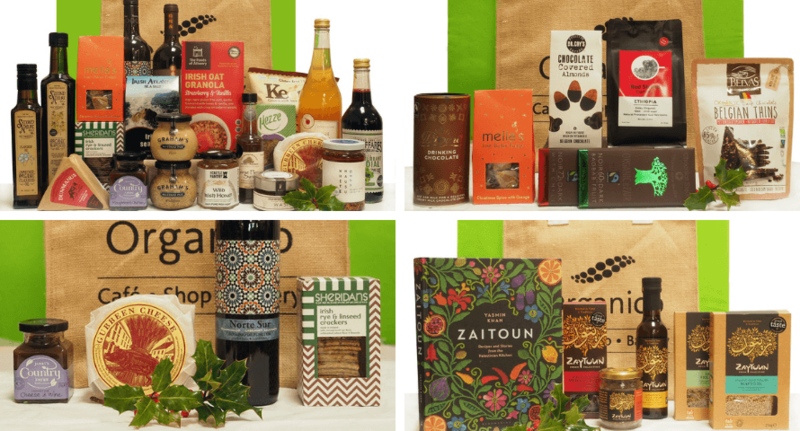 This year, we’re making beautiful hampers to entice the tastes and interests of anyone on your list: from cheese and wine, to chocolate and coffee, to foods and recipes from Palestine, to a selection from Ireland’s best producers. Show up bearing one of these abundant gifts, then watch as the joy and excitement blossoms. It’s easy to become overwhelmed by the pressure to buy amazing gifts for the important people in our lives—and lose sight of the joy the season encourages. 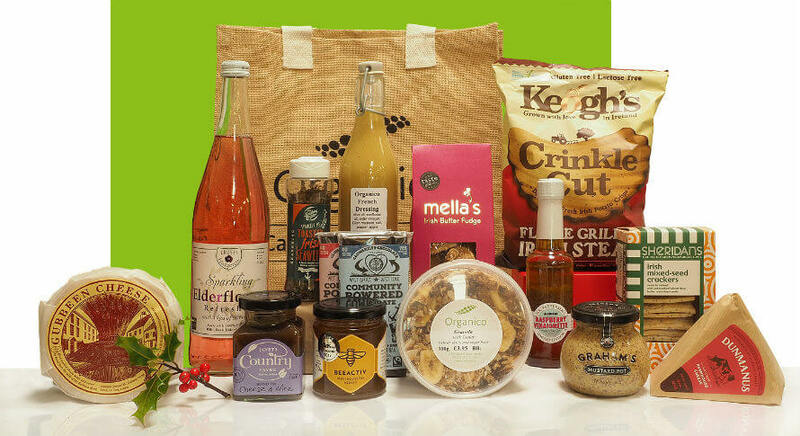 But when we give thoughtful presents that support mindful, responsible businesses, we feel good about the act of giving and about the gift itself.